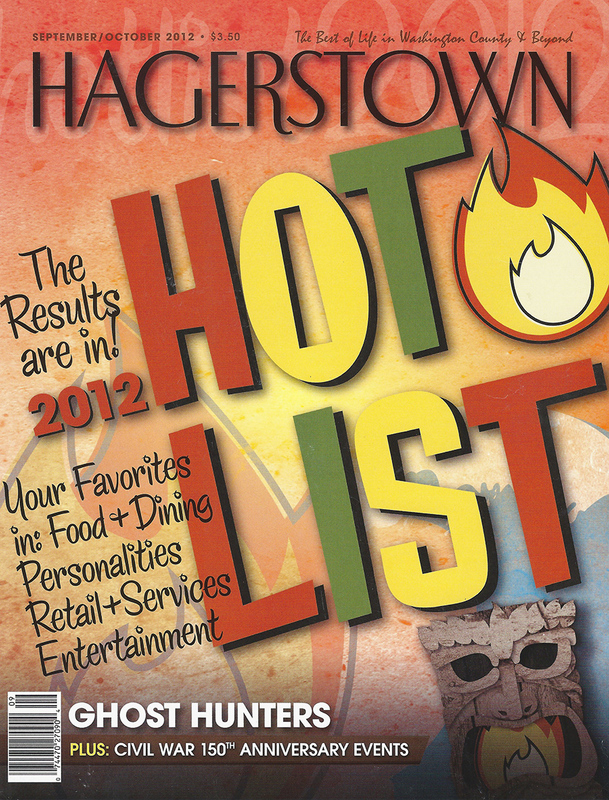 Home » Accomplishments » City Park is the Hottest Thing in Hagerstown! City Park is the Hottest Thing in Hagerstown! 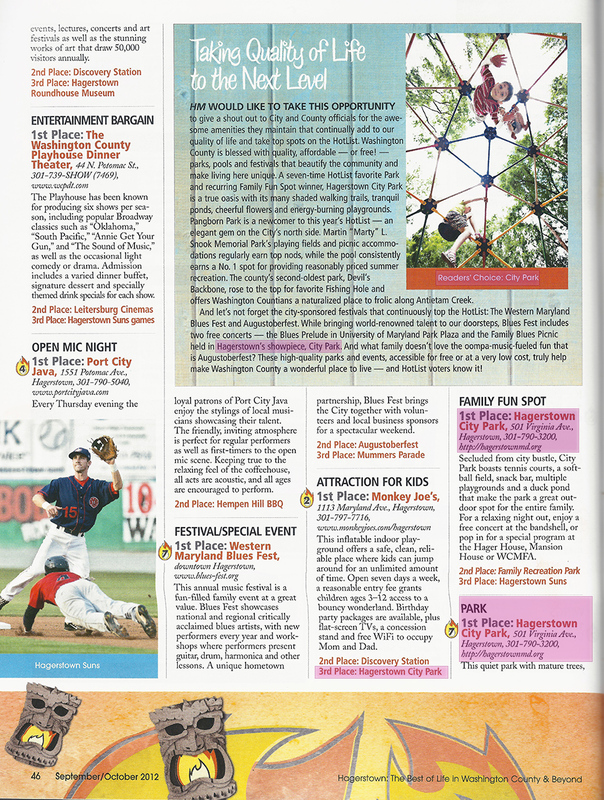 For the 7th Year in a row, Hagerstown City Park has made Hagerstown Magazine’s Hot List for Favorite Park and Favorite Family Fun Spot! 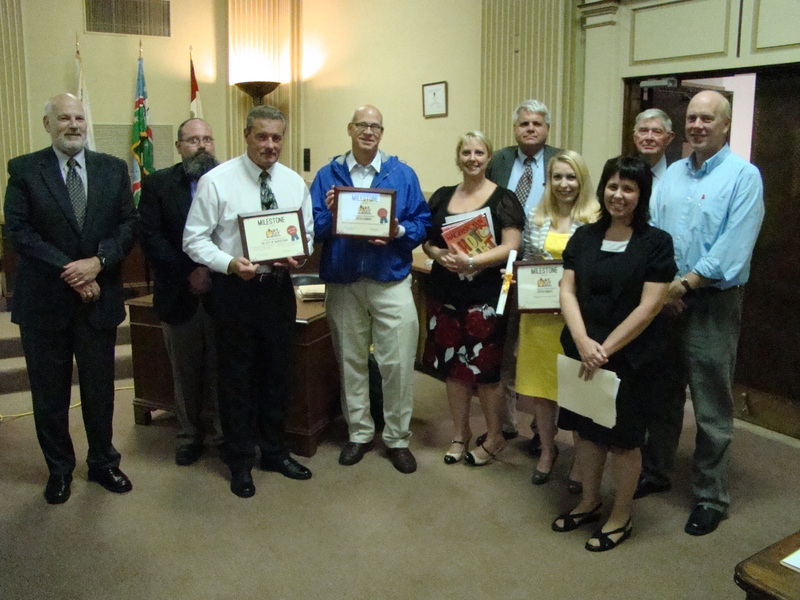 Beating out Hagerstown’s other 14 Parks by a landslide! 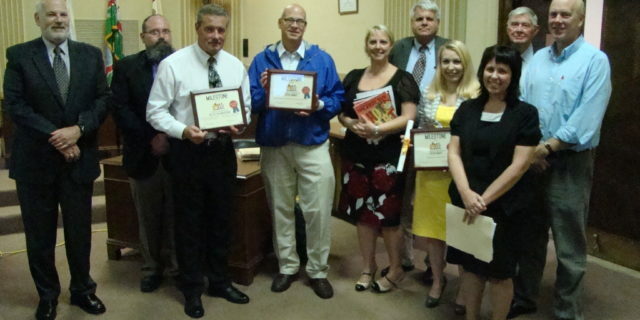 This would not be possible without the citizens of Hagerstown voting for our lovely park, so thank you! With two new parks opening this year we hope to stay at the top in 2013! Be sure to vote for City Park again! 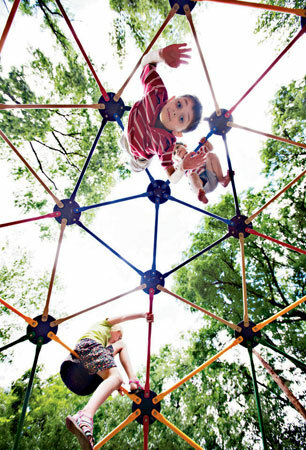 Quoted from Article, “A seven-time HotList favorite Park and recurring Family Fun Spot winner, Hagerstown City Park is a true oasis with its many shaded walking trails, tranquil ponds, cheerful flowers and energy-burning playgrounds. Pangborn Park is a newcomer to this year’s HotList – an elegant gem on the City’s north side. Martin Marty L Snook Memorial Park’s playing fields and picnic accommodations regularly earn top nods, while the pool consistently earns a No. 1 spot for providing reasonably priced summer recreation. The county’s second oldest park, Devil’s Backbone, rose to the top for favorite Fishing Hole and offers Washington Countians a naturalized places to frolic along Antietam Creek. Secluded from the city bustle, City Park boasts tennis courts, a soft-ball field, snack bar, multiple playgrounds and a duck pond that make the park a great outdoor spot for the entire family. For a relaxing night out, enjoy a free concert at the bandshell, or pop in for a special program at the Hager House, Mansion House or WCMFA. This quiet park with mature trees, trickling streams and an expansive pond is one of the most beautiful places in Washington County. Plentiful shady spots invite picnickers, scenic trails beckon joggers and walkers, and the tennis courts or ball fields encourage exercise. And for pure relaxation, nothing beats a free outdoor concert or just watching the swans glide by.